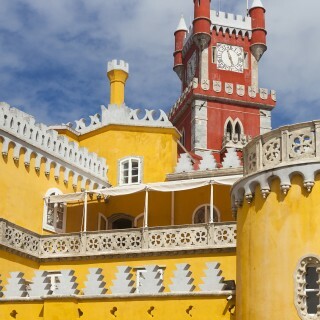 If you’re in the Lisbon area then a day tour or trip to Sintra is a must! 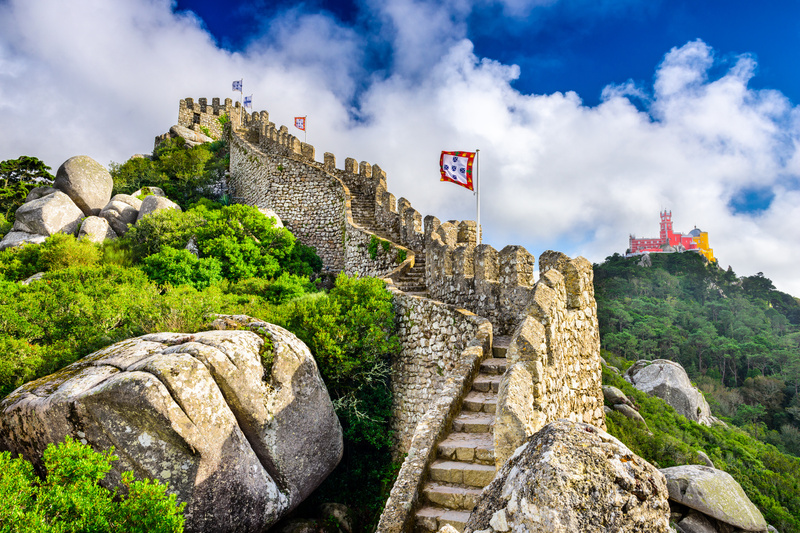 Sintra is an oasis of beauty and historic decadence simply not seen anywhere else in the world. 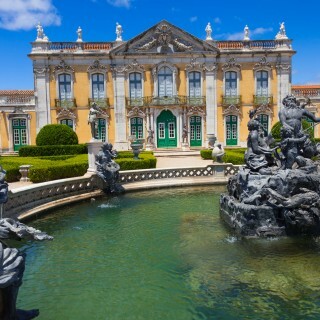 It’s unique splendour captivates tourists as they meander round mystical gardens, wonder at strange follies, and marvel at the beauty of its palaces. An all encompassing day tour covering Sinter and Cabo da Roca - the westernmost point in Portugal. 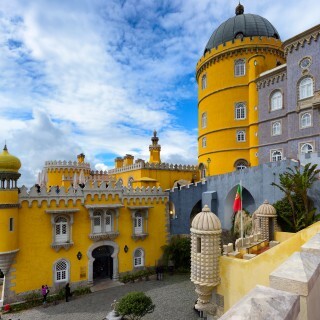 A fun packed full day sightseeing tour of some of Portugal's most spectacular destinations. This full day tour especially for small groups really is a great day out at a bargain price. 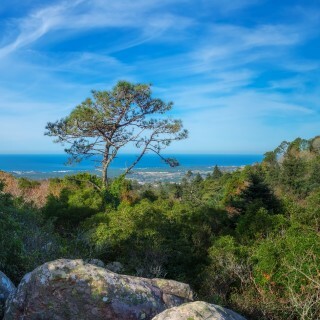 This spectacular day tour has been tailored to suit families. 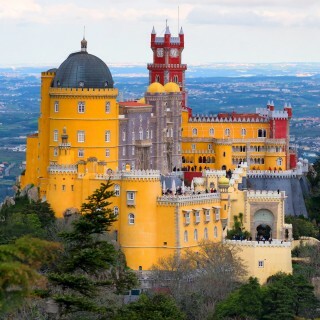 This spectacular day tour has been tailored to suit families. It gets booked up quickly, so Book Now! 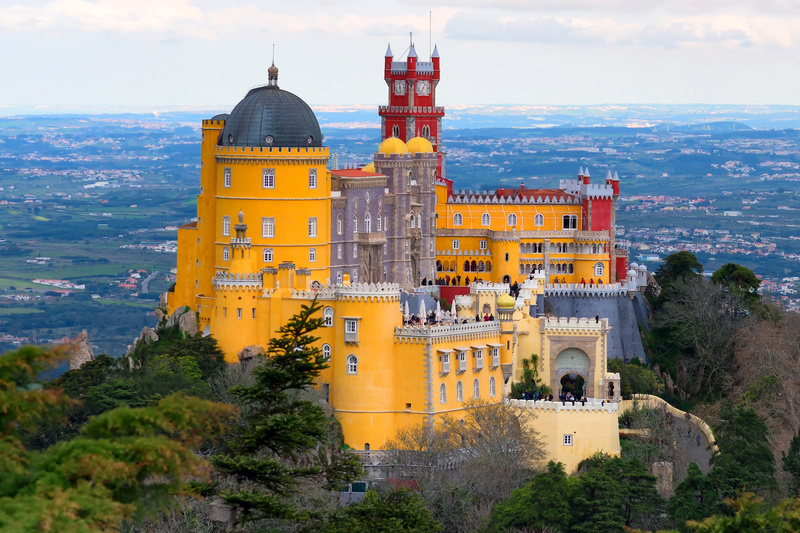 A spectacular private small group tour departing from Lisbon. 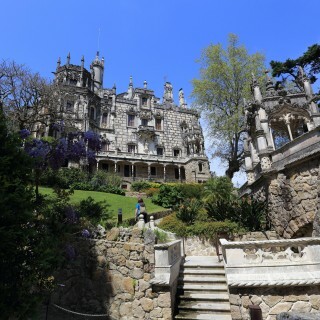 With so much to see and do at Sintra this private tour covers the highlights for you. 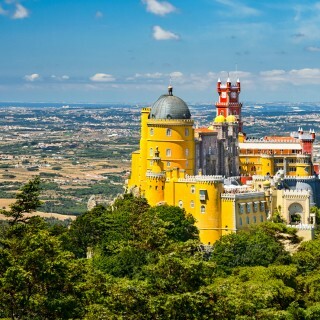 If you and your family are in Lisbon, then this private tour is for you! Avoid disappointment and book now as this tour sells out fast, and in advance! 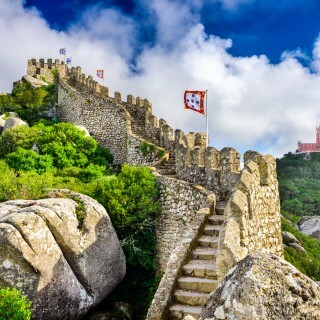 Getting around Sintra on bike is a great way to grasp how impressive this location in Portugal is. 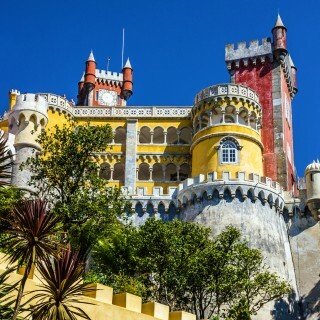 This really popular day tour of Sintra sells out really fast, so Book Now. Feeling adventurous? 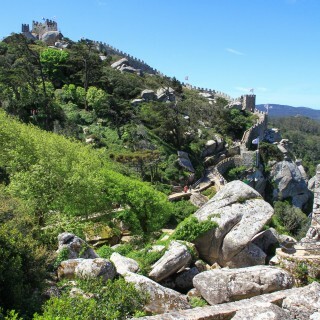 Then hop into a Jeep 4x4 for a really exciting way to visit Sintra. 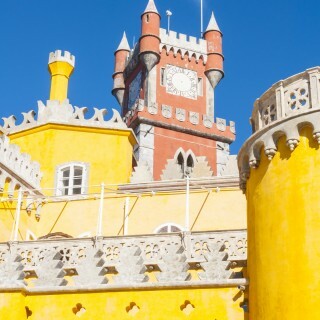 Explore the royal palaces of Sintra on this popular private day tour. WOW! This day tour really packs a punch! 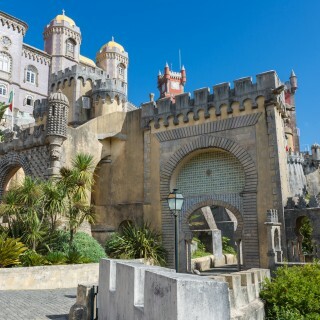 Enjoy a spectacular trip to Sintra, then head to beautiful Cascais on the coast and hop in a speed boat for a super fast ride back to Lisbon! 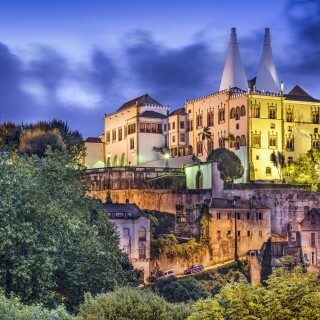 Take the trip of your lifetime in Sintra Portugal. ahhh! Beautiful scenery with a fabulous lunch and wine tasting! ahhh! Beautiful scenery with a fabulous lunch and wine tasting! Book this Tour today. This popular tour sells out fast. Book today to avoid disappointment. 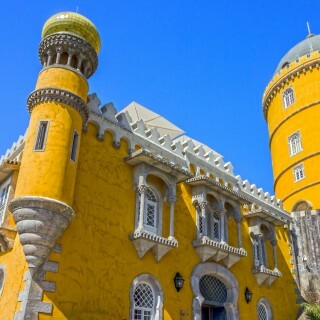 A remarkable day tour departing from Lisbon to Sintra, Cabo da Roca and Cascais. 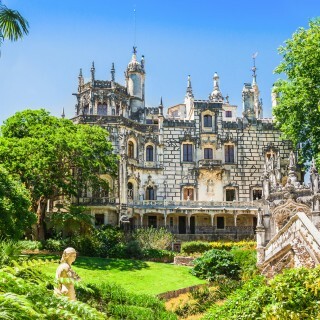 If you fancy visiting a select few places close to Lisbon then this full day tour is for you. 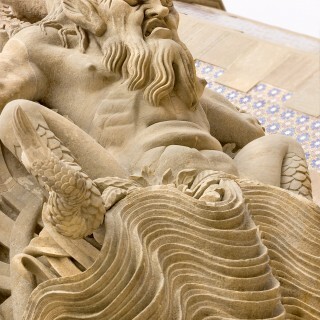 A popular and highly rated private day tour. Book Now, you'll love this tour! 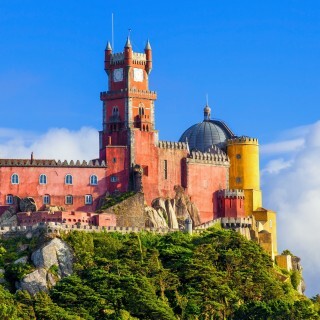 Excellent value small group tour of Sintra.